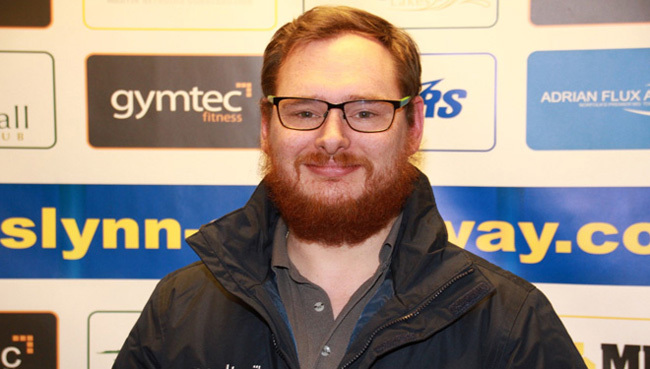 KING’S LYNN have drafted in Scott Campos as a temporary team boss while Dale Allitt recovers from a virus. Former junior side rider and chief Campos has made the switch to the senior side for the opening few meetings of the season. Inspirational Allitt led the Poultec Stars to a memorable season in the Premiership in 2018 and will return to the role as soon as 100 per cent fit. Campos, speaking at today’s press and practice session at the Adrian Flux Arena, admitted: “Firstly, I want to wish Dale all the best and of course I hope that he’s back soon. “It goes without saying that I’m really happy to be given the opportunity to cover for Dale for the short term and can’t wait to get started with the team next Thursday at Ipswich. “We have a great bunch of lads who have a point to prove after last season so it’s going to be a good experience. “All the boys have been great in welcoming me on board. It will be important to get off to a good start to the season. “The plan is that Dale comes back to inherit a winning side. The spirit has been brilliant today because the boys know each other so well. “Let’s hope we can go one better in the Premiership in 2019.